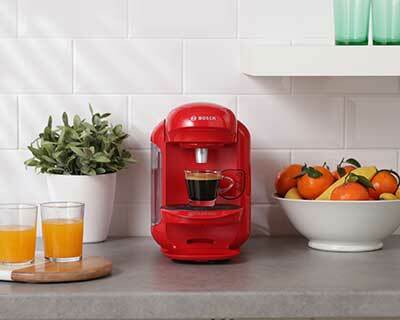 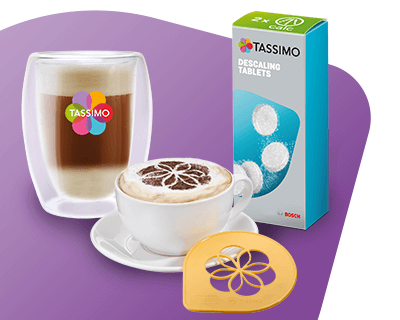 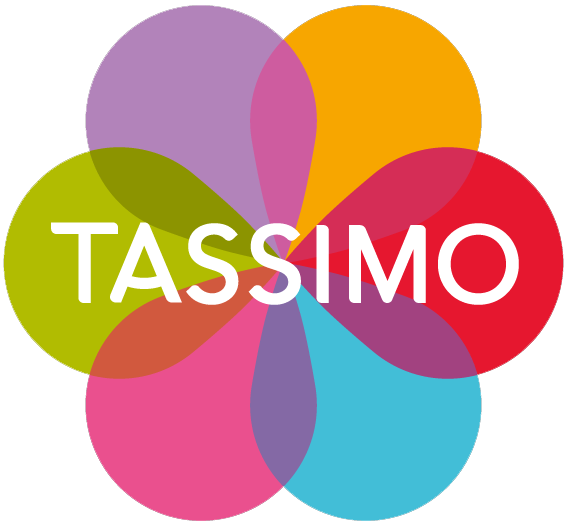 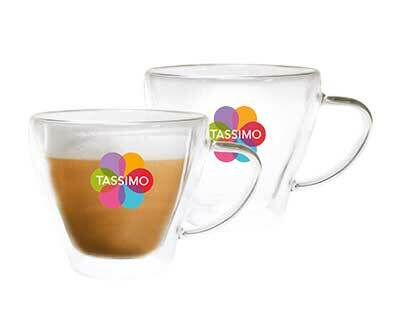 Keep your TASSIMO machine in perfect working order with our Descaling Tablets. 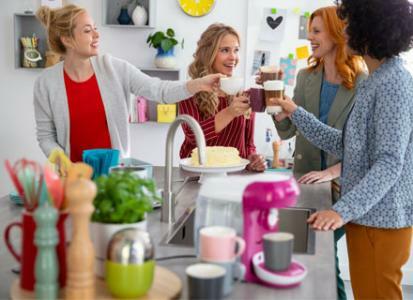 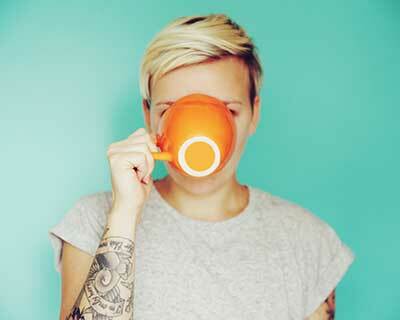 Each tablet removes limescale, residue and calcium deposits from your machine, so that it remains in the best condition to create delicious drinks for years. 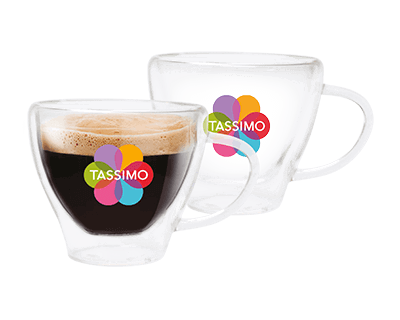 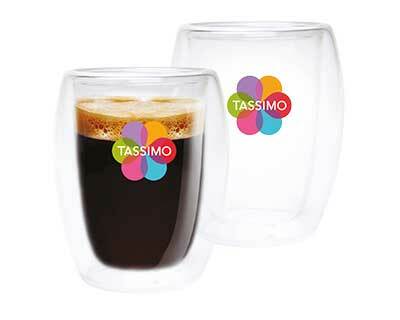 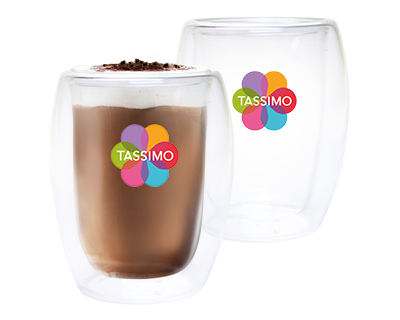 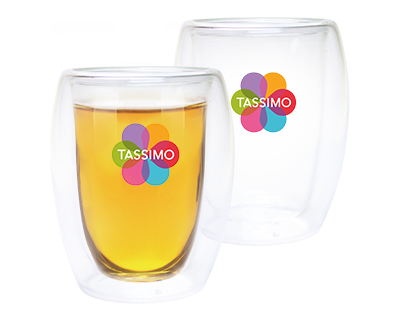 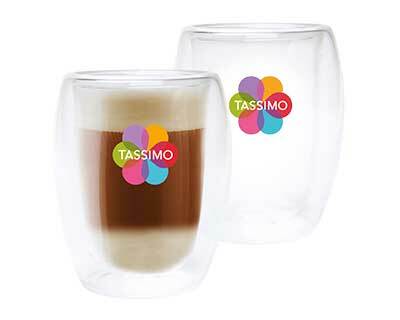 We recommend you treat your machine using TASSIMO Descaling Tablets whenever the red descaling icons lights up on your brewer. 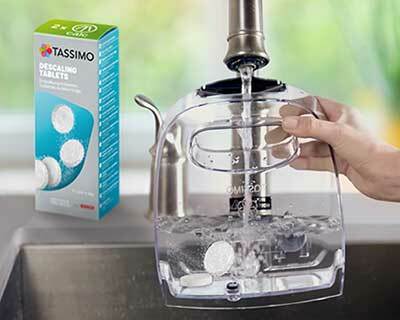 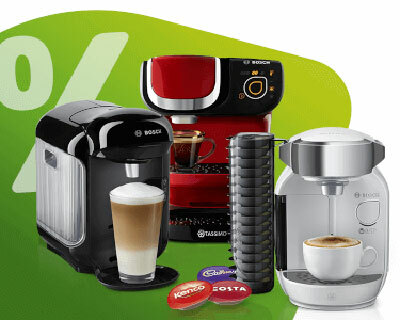 TASSIMO Descaling Tablets by BOSCH, improving your Tassimo experience!